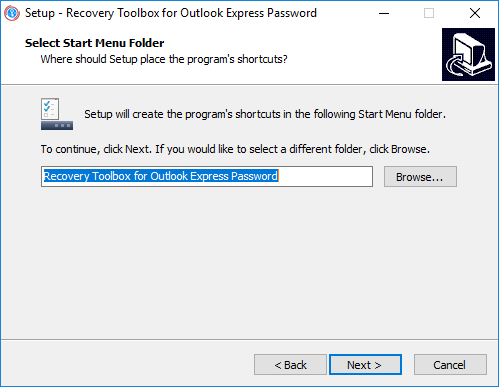 Click on the Outlook Express email account in the middle section of the program window. 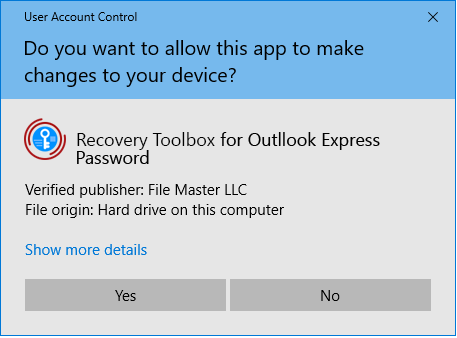 The right-hand side will display the password and account settings. 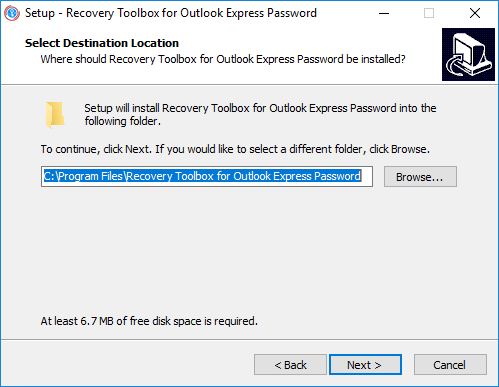 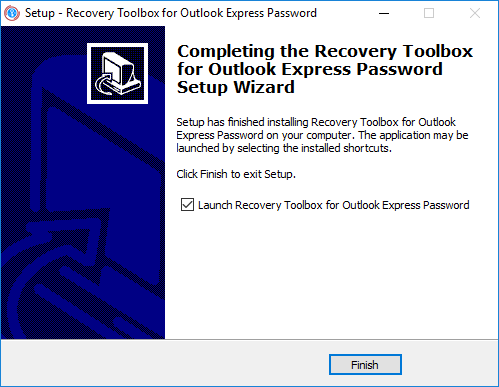 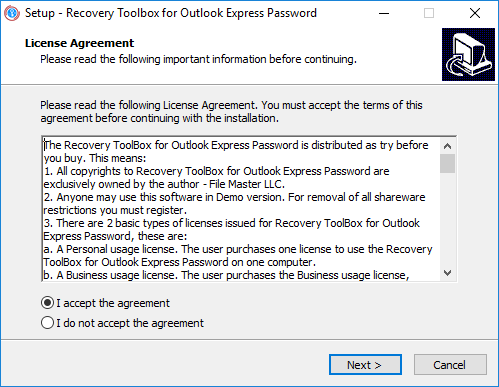 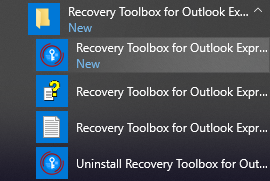 Select an Outlook Express data file in the middle section of the program window. 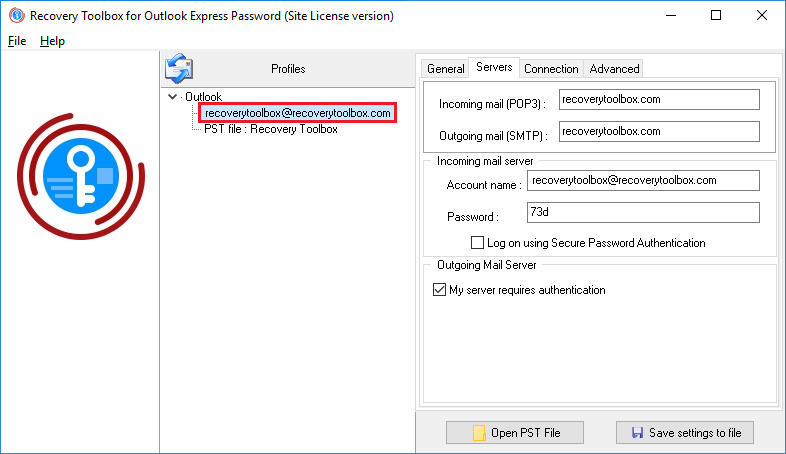 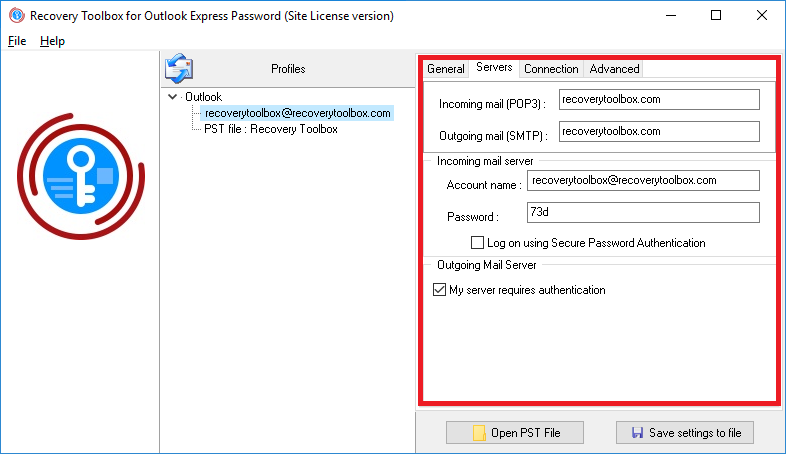 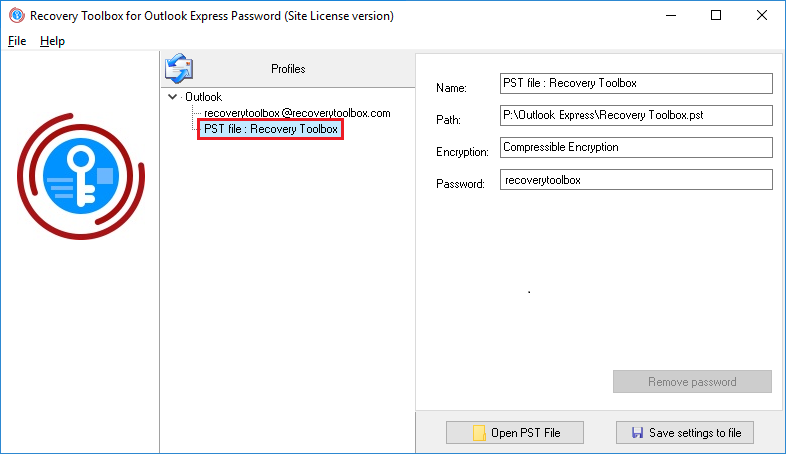 The right-hand side will display the password and properties of the PST/OST file.